The Caribbean! Just saying the name brings clearly to mind colorful tropical beaches, inviting blue water and the vacation of a lifetime. Why Go to the Caribbean? With more than 7000 islands, islets, cays and reefs, the opportunity for exploration and fun in the Caribbean is practically endless and certainly priceless. In fact, you can return to the Caribbean over and over and over again; never having the same experience twice. This area, once known as the West Indies until “the Caribbean” became popular and chic after World War II, is a land of welcoming white sand beaches, tropical palm trees and multihued forests, fantastically fair sunny days and starlit nights, with some of the bluest waters you’ll find anywhere in the world. Considered some of the most temperate and vacation-friendly weather anywhere, there is rarely a ‘bad weather’ day here. The temperatures will vary little. The average temperature in the Caribbean rises to around 80°F during the winter months, averaging under 90°F during the summer months and not getting lower than 70°F at any time of the year. 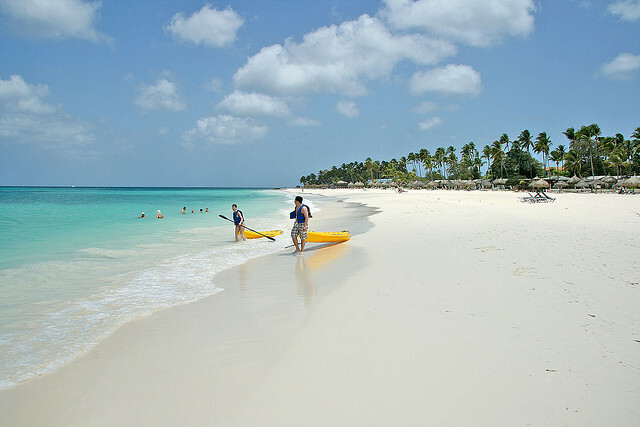 Aruba, one of the most popular Caribbean vacation destinations, offers a number of sightseeing options, from beaches, to natural wonders; from those activities designed for the athletic adventurer to those of you who just want to relax, with the most strenuous activity being that of lifting that umbrella drink from the table to your lips. You can visit Hadicurari Beach on the northwestern tip of Aruba, the brisk winds beckoning windsurfers, kiteboarders and those who love to watch them. Baby Beach is the favorite for families with young children, while Palm Beach is recommended for swimming and Eagle Beach touted as the best for water sports, relaxing, sunset catamaran cruises and good eating. You can also visit the Donkey Sanctuary in Santa Cruz (be sure to bring apples and carrots), or the Aruba Ostrich Farm in Oranjestad, where you can interact with and feed both ostriches and emus. Finally, for entertainment and nightlife, you can take in the Bon Bini Festival in Oranjestad, every Tuesday evening, or the Stellaris Casino at Palm Beach for gaming fun 24/7. There is literally, something for everyone, in Aruba! A little more difficult to get to, but oh-so worth it, are the lesser traveled islands of the Caribbean which offer a less “touristy” type of vacation. . You won’t find the crush of people, nor the large resorts, but you will also not be offended by tawdry piercing and tattoo parlors, neon-lit signs or a myriad of T-shirt shops, all of which are unavoidable in any highly traveled tourist destination. Instead, you are more likely to find lush greenery, more isolated and pristine beaches and up close and personal encounters with the wildlife of the region, something you will definitely not find in more populated areas. 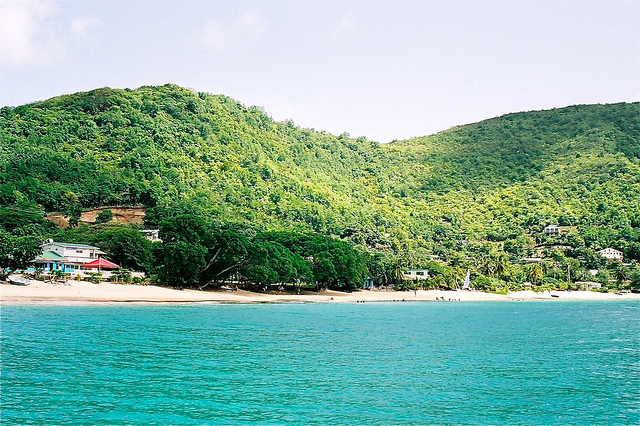 Check out the islands of Guadeloupe, such as Désirade and Les Saintes or the furthest reaches of Trinidad and Tobago. St. Kitts and Nevis are also gems, though some of these places that are currently off the “beaten path” will not remain so forever. 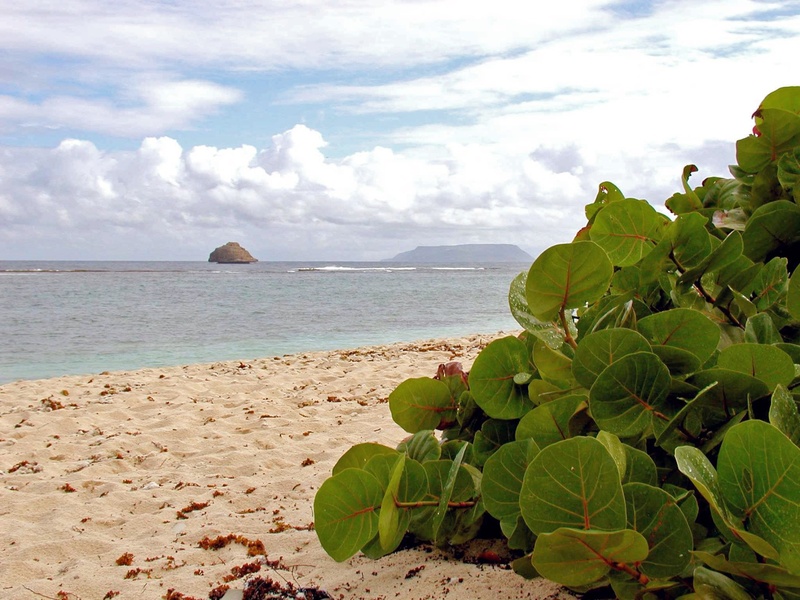 St. Vincent and the Grenadines will also offer a more “native” Caribbean vacation, as does Granada. For now, Granada is more popular with European travelers than with U.S. travelers, though the word is getting out. If you want to experience Granada, now is the time to go, before the larger resorts and developers move in! Being volcanic in origin, this verdant island has a mountainous interior. It is home to tropical jungles through which nature trails meander. Grenada has wonderfully sandy beaches along sparkling blue Caribbean waters which are ideal for snorkeling.. The Caribbean! When you’ve had enough of the rat race at home; when you need a truly enjoyable and relaxing vacation; when only a tropical destination will do—look to the Caribbean!